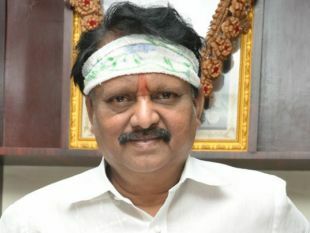 Chandra Mohan is a Telugu film actor. He is known for his comic roles and has worked as a character artist who has appeared in many Telugu films. He was born in Krishna district in Andhra Pradesh. He was born on May 23, 1943, at Pammidimukkala, a small village. He is a graduate from the agriculture college of Bapatla. Many heroines who've worked with him had their first big hit film starring with him, which propelled them to become big stars, such as Sridevi in Padaharella Vayasu (1978), and Jaya Prada in Siri Siri Muvva (1976). 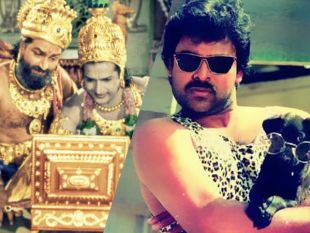 Some of the films in which he was in the lead role are Seethamalakshmi, Radha Kalyanam, Rendrendlu Aaru, Chandamama Raave and Ram Robert Rahim.